Bring out the bubbly because she just said “Yes!” But wait! Walking down the aisle isn’t that simple nowadays what with all the preparations and planning that has to be done. One of the most challenging things you’ll ever go through in life is to plan a wedding. But what if you had a tool that could help you address all the logistical challenges that go with it? A simple solution is to create a website just for the event that way you can manage certain aspects of the wedding wherever you are. Many times, coordination and information dissemination can be a challenge as you plan your wedding or even somebody else’s. Just Married Premium WordPress theme is a theme indispensable during wedding preparation activities. 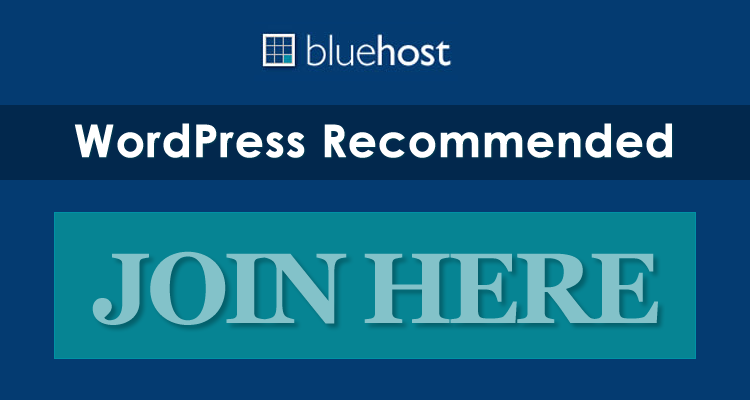 This premium WordPress theme is an effective means of communicating the progress of wedding preparation, invitations, attendance, as well as bookings and gift registry. It is also perfect for wedding organizers as they coordinate activities that may be logistically challenging to accomplish. 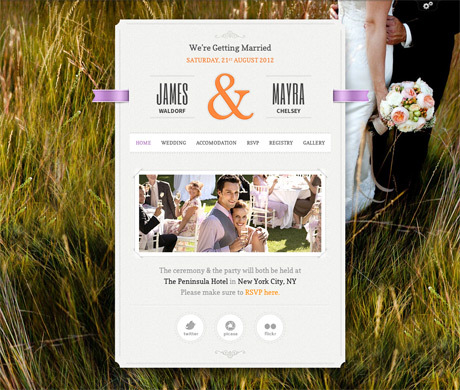 Just Married allows you to manage information relevant to the wedding. With the theme’s built-in templates, you can post all the information about the ceremony, sponsors, bridesmaids, groomsmen, and the entourage that guests might want to know. You can also post information about the bride and the groom’s story and how the story continues along. Confirming guest attendance is also much easier with Just Married’s RSVP feature. With this feature, guests can fill out the RSVP form to confirm attendance making it easier for the bride and the groom keep track of their budget. The theme also allows you to connect to the couple’s bridal registry pages to their stores of choice making it convenient for guests, whether local or international, to give gifts to the couple. Out of town guests can take advantage of the accommodations feature to book hotel rooms at group discounts set-up with partner hotels. This premium WordPress theme’s responsive design allows guests to visit the site while on the go. This is perfect for friends and family travelling to the event. Planning a wedding need not be such a stressful activity if you have the right tools. 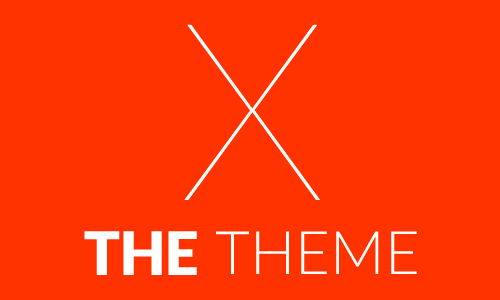 This theme includes documentation, video tutorials, as well as access to an AfterCare Forum for theme support. Check out Just Married Premium WordPress Theme today.